There is no scientific data which shows that animal products help with longevity, according to a leading plant-based physician. 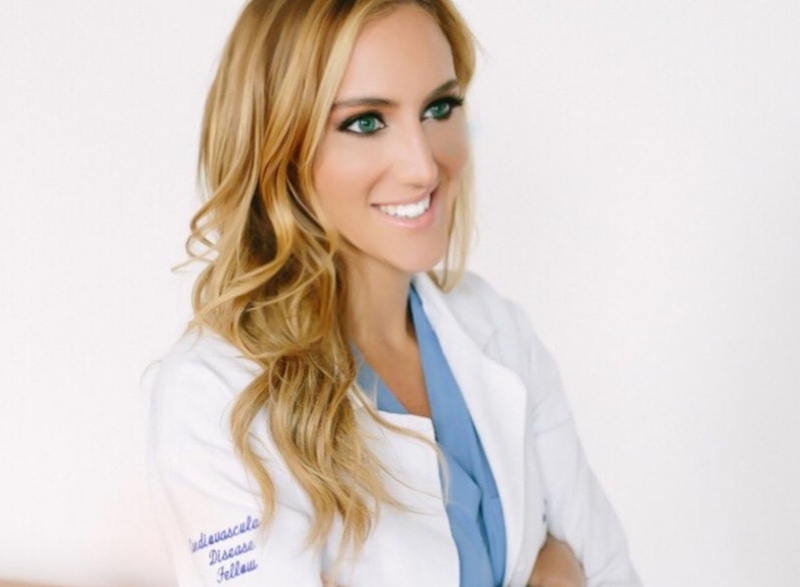 Dr. Danielle Belardo (MD) is a Cardiology Fellow, and American Board of Internal Medicine, Board Certified Physician, who advocates for plant-based nutrition to prevent and reverse heart disease in addition to traditional cardiovascular care. In this latest episode of the Plant Based News podcast, she speaks to PBN Co-founder Robbie Lockie about why she's interested in a plant-based diet from a medical - as well as ethical - perspective, and discusses some of the science behind plant-based eating. "There is zero data, and zero research that shows us that any animal products, makes us live longer," Dr. Belardo says. "There is zero data, and zero research that shows us that any animal products prevent cancer, prevent heart disease, reverse heart disease, or do anything for longevity. "We have no data to show us that we need animal products and that animal products help us. We only have data to show us that animal products can hurt us and are associated with more chronic disease, more hypertension, more diabetes, more coronary artery disease, and more cancer. "So, do we need any animal products? No. That being said, do I expect the world to go 100 percent vegan? Of course, I would love that. That would make me happy. But for me when I'm counselling patients, I take a reducetarian approach with them because there's a lot of literature about patients being ready to change...you have to approach it in a calm, approachable manner assessing how ready your patients are."